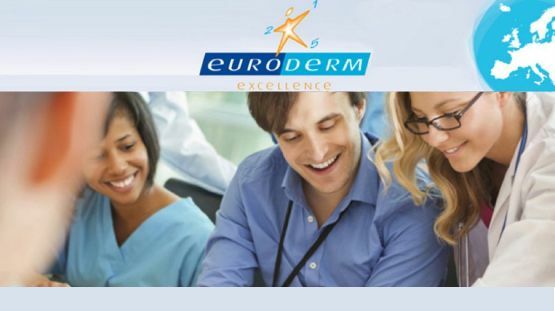 Participating in Euroderm Excellence is a privilege. We aim to provide you with an outstanding teaching program covering up to date and practical knowledge in the different fields of Dermatovenereology. Moreover, we want to offer the selected Residents an opportunity to share time and experience with their peers from all over Europe, and to have a chance to meet face-to-face with a panel of the leading experts in Dermatology and Venereology. 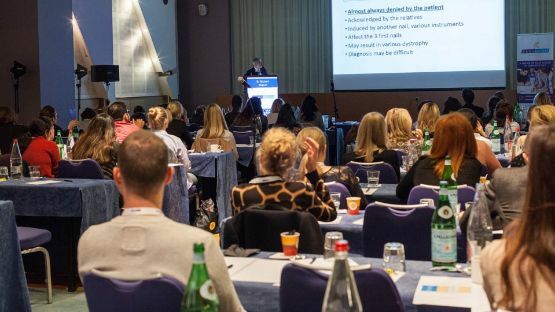 Dermatologists from all over Europe will be attending Rome to deliver during 3 days the best of their knowledge to provide the attendants with the highest standard of European education on dermatological science. The task of this experienced international Faculty will be to provide an "in-depth" and "hands-on" course covering the most important aspects of dermatological practice. The ultimate objective is to stimulate your mind, and help foster your goal of being a vital part of the future story of our discipline. 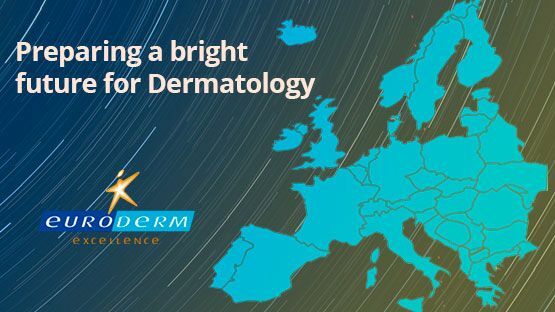 The 15th edition of the Euroderm Excellence Training Program with the theme “Getting ready for future dermatology” was successfully held in Nice with 98 participants from 29 countries. I would like to take the chance to thank all our speakers, attendees, EDF country coordinators and organisation committee (EDF, PCO). I would also especially like to thank our exclusive sponsor Lilly, for supporting this program. The 16th Euroderm Excellence edition will be held in Rome, Italy.